We pride ourselves on offering quality repairs and services by experienced mechanics. Most of our team are ardent riders too, we don't just fix bikes; we love them! 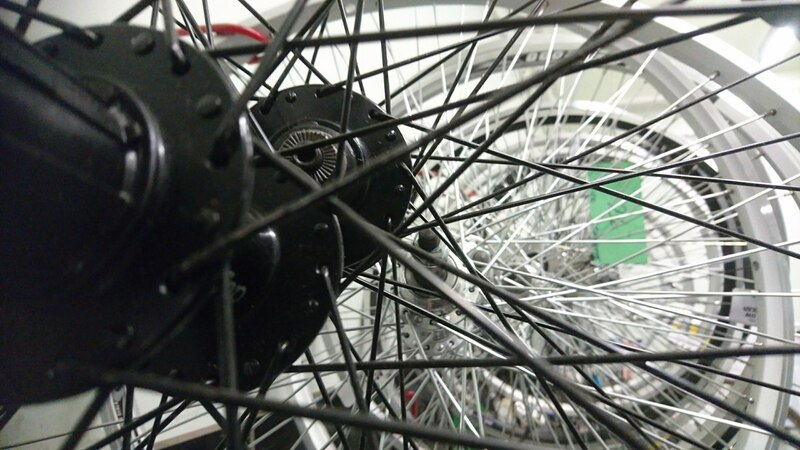 Our friendly approach means we cater for casual as well as dedicated riders and cyclists. We fix from a kids bikes to top professional models and have a range of servicing options to suit your budget. No membership needed - just bring your bike in! 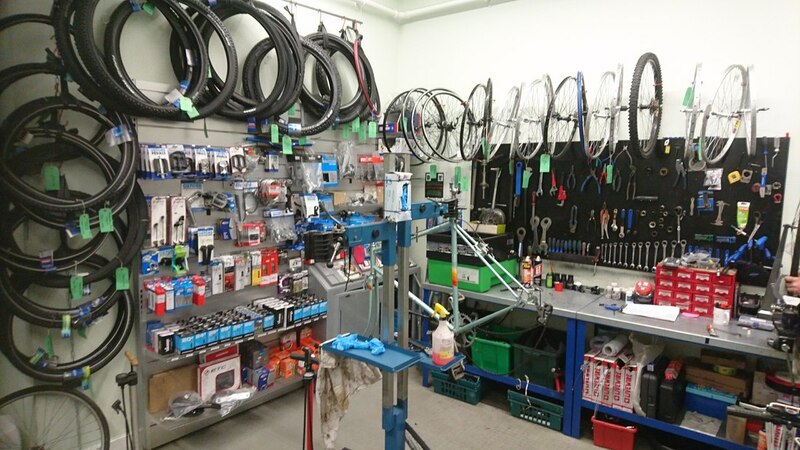 Unless your bike needs parts we don't have in stock, we can generally get the repair done on the same or next day for you. Delivery after the work is done is available from just £5 within NE Lincs. 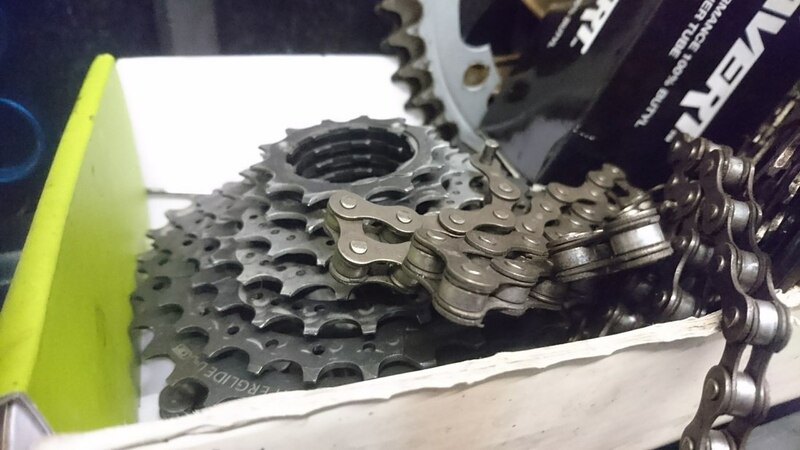 Why not ask us to deep-clean your entire drive chain back to factory fresh*! "I just had to come back to tell you how pleased I am. I'm really thorough at cleaning my own bike, including the chain and gears, and I thought I did it really well but since having a Transmission Clean, my bike is literally purring as I ride. I can't get over what a difference it has made!" Matthew now has a Transmission Clean regularly to avoid unnecessary wear on the drive-chain components.